Make Working with BarBooks a Breeze! Have you taken advantage of the latest improvement available in BarBooks™? If you’re like me, and you’ve never cared for the HTML approach to OSB Legal Publications, then you’ll love this upgrade. While this navigation still exists, there is a newer, far superior approach that I highly recommend. You may wish to use it for every book you regularly access. Login to the bar Web site as before, choose Explore BarBooks™, select a book of interest. Click Download this Book, then Save. Voila! You have now created a PDF copy of the entire publication on your local hard drive. You’ll never need to login again to access the book (unless it is updated.) 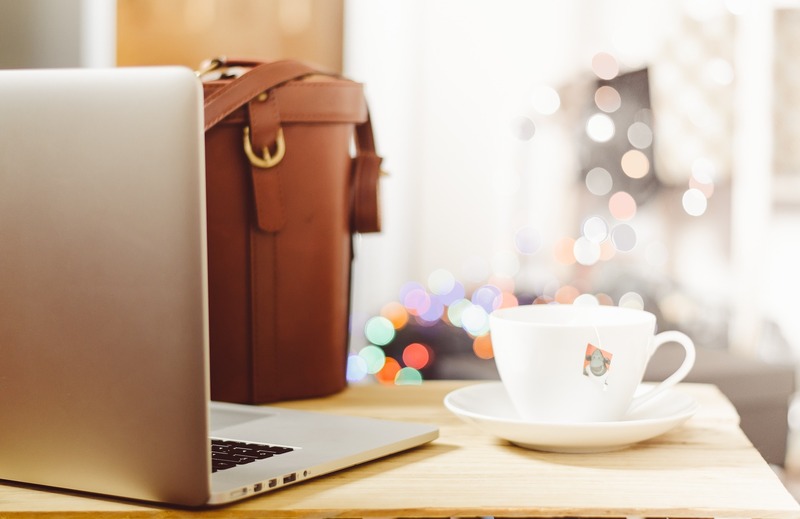 Better yet, by using Dropbox or a similar file sharing service, you can make the PDF available to all computers and devices where Dropbox is installed. Your downloaded PDF will open automatically in “Bookmarks” view. All bookmarks are hyperlinked. Just click on the pertinent bookmark to go to the Table of Contents or chapter. 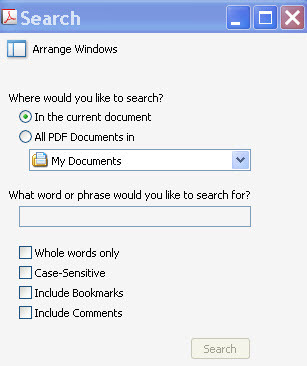 To do a basic search of the PDF in Acrobat, enter <ctrl> F and type your search terms in the pop-up box. To do an advanced search, enter <ctrl><shift> F.
Talk about convenience and flexibility! I love the download to PDF option. The ability to search several books simultaneously is a powerful, time-saving tool. If you are an Acrobat X user, you can even save your search results for future use. Happy researching!